House & Land Packages Now Available! 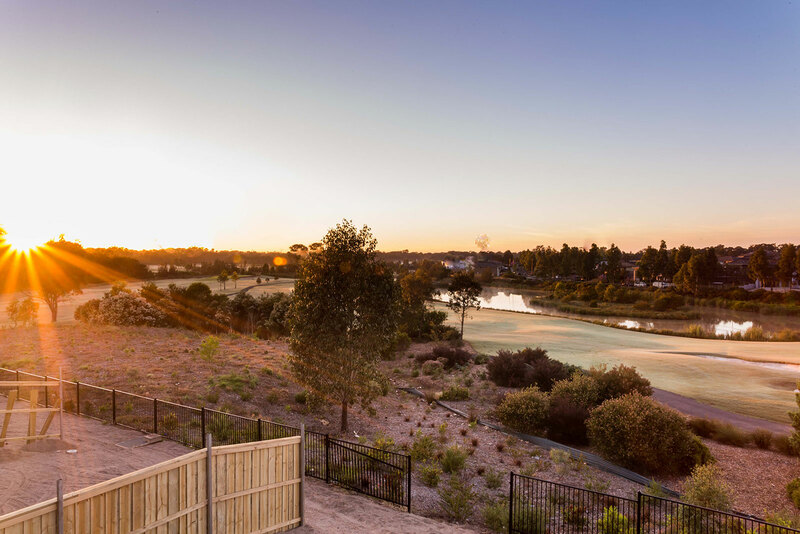 With exclusive stunning bushland views, Mulgoa Sanctuary is where you can build the luxurious home you’ve always wanted! 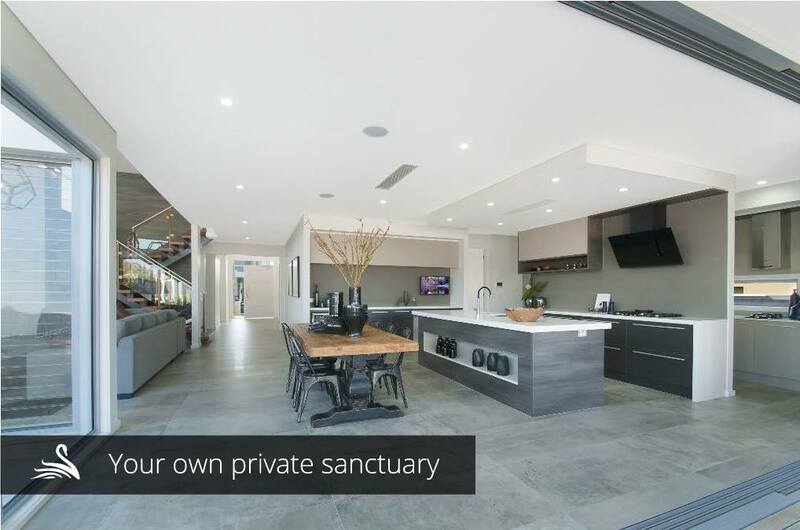 To find out more about House & Land packages that are available contact the Mulgoa Sanctuary sales team today on 0487 001 487 and build your dream home in 2018!